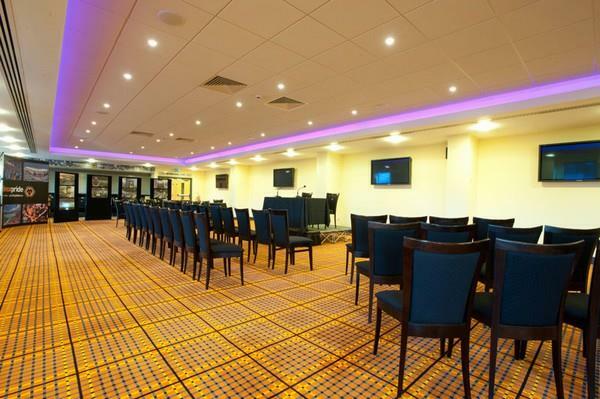 Molineux Stadium is not only the home of founder members of the football league, Wolverhampton Wanderers Football Club but also a superb Conference and Events centre that can host any number of events from meetings for 2 people up to dinners for 500 plus. 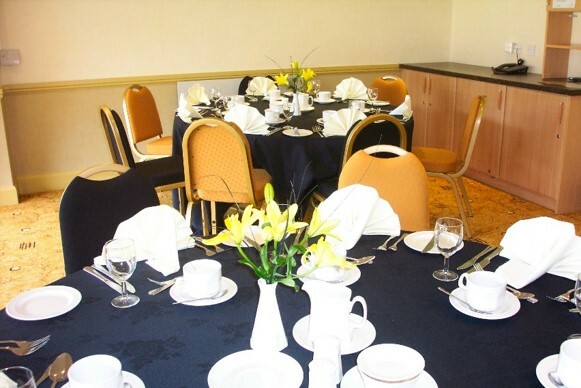 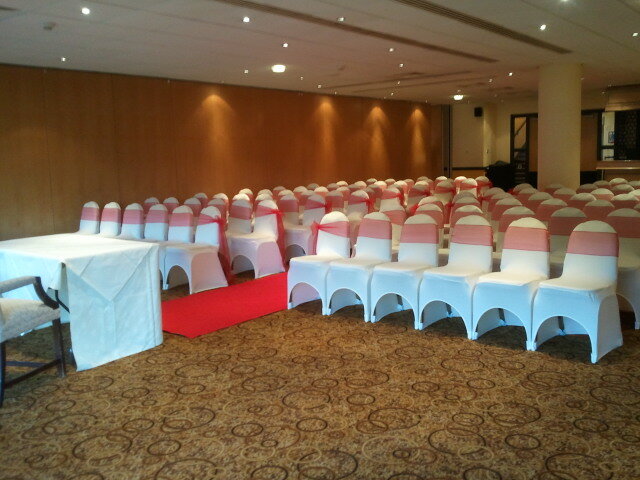 With over 60 purpose built meeting rooms we are sure to have a venue to suit your needs. 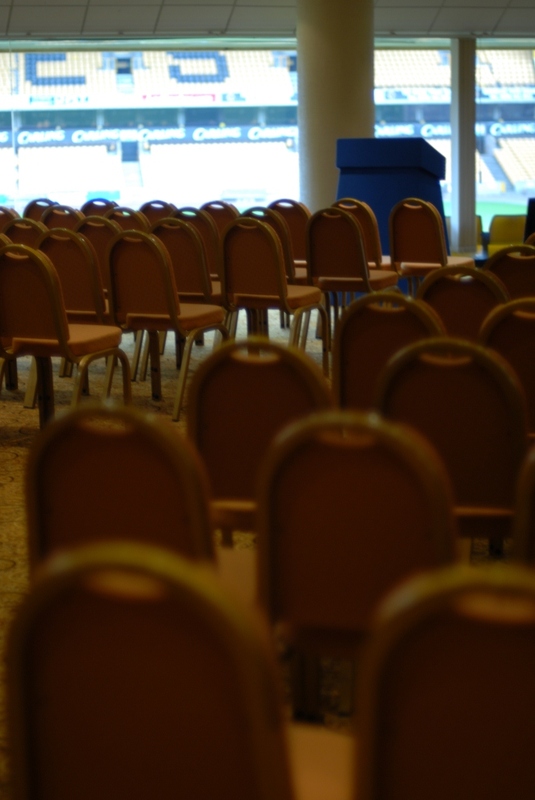 Football ignites passion and pride in people of all ages and backgrounds. 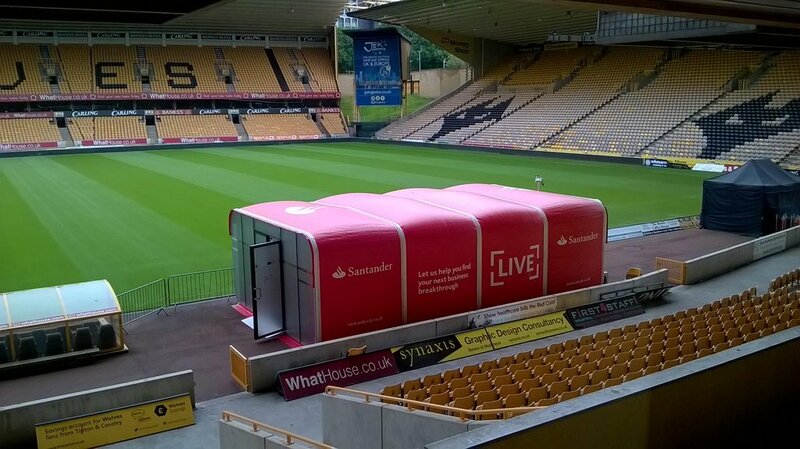 At Wolverhampton Wanderers we take pride and demonstrate passion in all of our endeavours on and off the pitch. 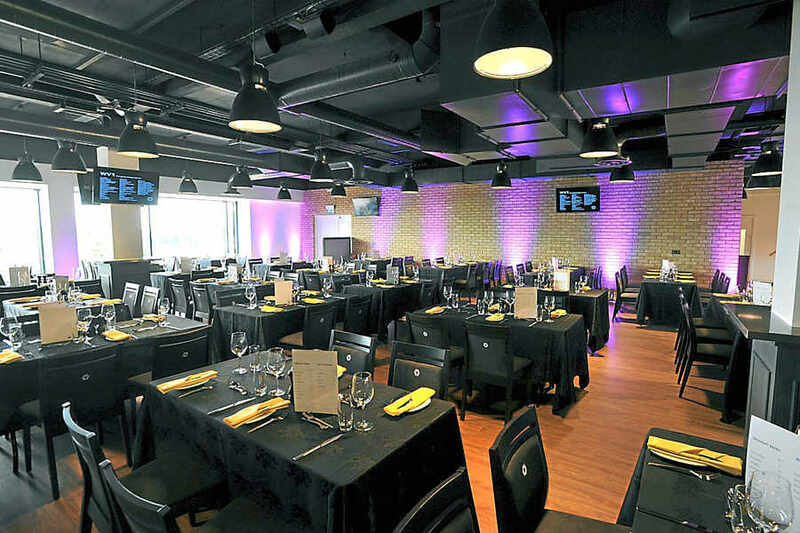 We also understand the passion and pride that you put into your business and we offer a portfolio of products and services to support and compliment your activities, from matchday and seasonal hospitality through to none matchday venue hire and a whole host in between. 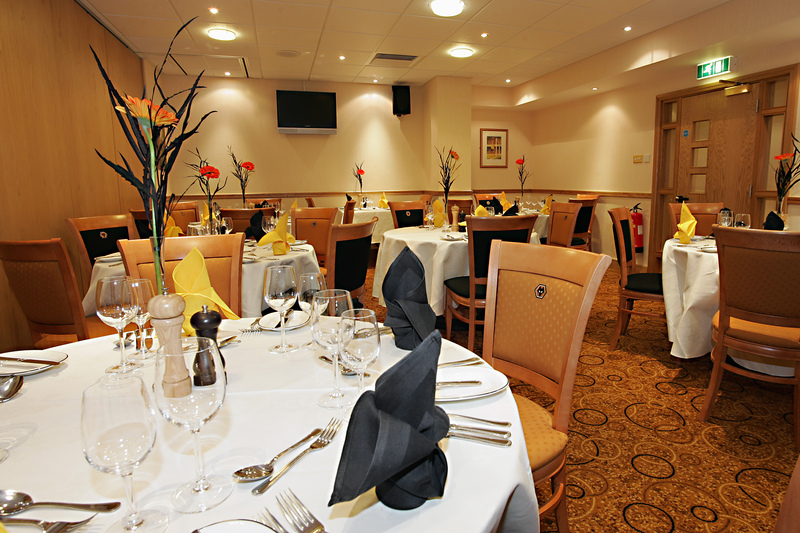 Contact Molineux Stadium directly or use our simple contact form.